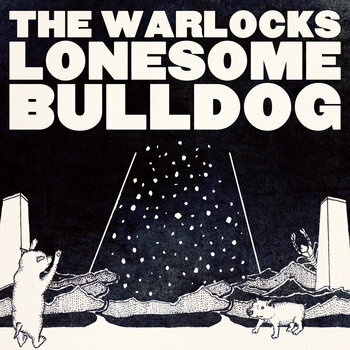 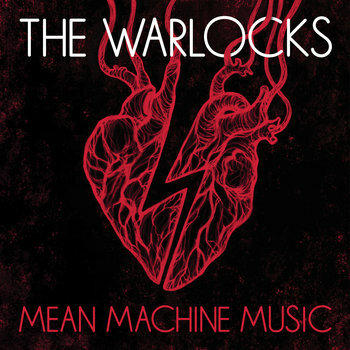 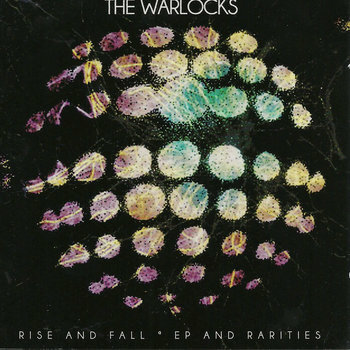 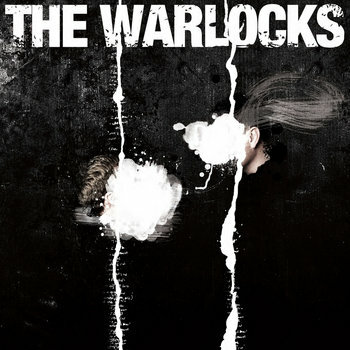 The Warlocks started because of the their mutual love of all things Rock and Roll. 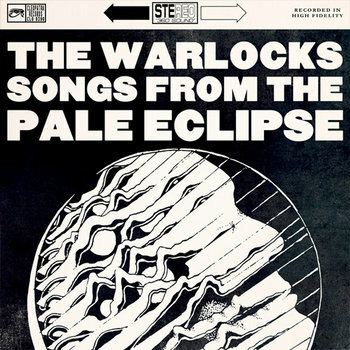 We love a lot of the 60s, 70s and some 80s inspired music. 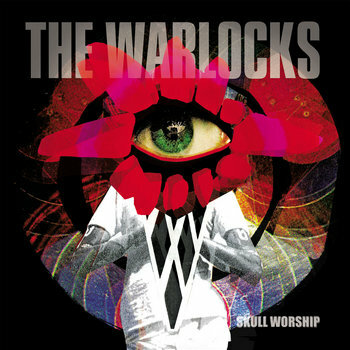 We are not a retro band though. 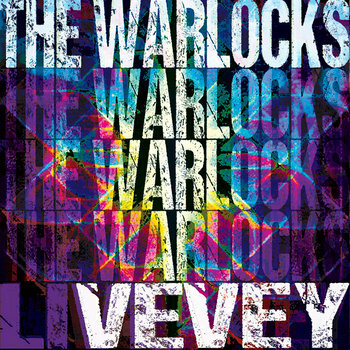 We all always try new stuff and from time to time hit something great.